Teen Driver training as low as $330! Great value for a low price! Auto-Safe Driving School was honored at the annual South Carolina Driver and Traffic Safety Education Association with the award Commercial School of the Year. This award is confirmed on one Private Driving School in the state of South Carolina. We at Auto-Safe are very proud to receive this award. No one person made it possible for Auto-Safe to win this award, but Auto-Safe's success is because of our great staff of instructors and office staff who go the extra mile every day and put safety first. 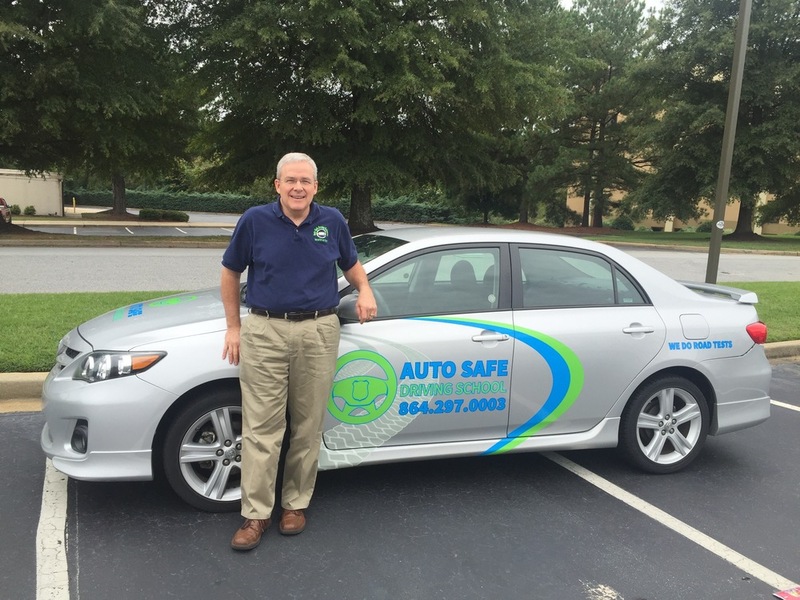 Auto-Safe Driving School has been serving the Upstate of South Carolina since 1989, almost 30 years, with the most qualified instructors in the Greenville area. Our instructors have over seventy years combined experience with Auto-Safe and focus on training our students in the defensive driving skills necessary to navigate our increasingly dangerous roadways. We employ instructors with former South Carolina Highway Patrol, SC DMV, or driver education teaching experience. We are a local business owned by the same family since its inception. When you use Auto-Safe you can know that you are supporting your local community. Find out about Driver Education Courses we offer! Auto-Safe never hires instructors "off the street," but people we know personally. We would not place your teen with an instructor we would not put with our own teen. Auto-Safe is insured, bonded, and licensed by the South Carolina Department of Motor Vehicles which requires each instructor to pass a SLED check on a yearly basis. 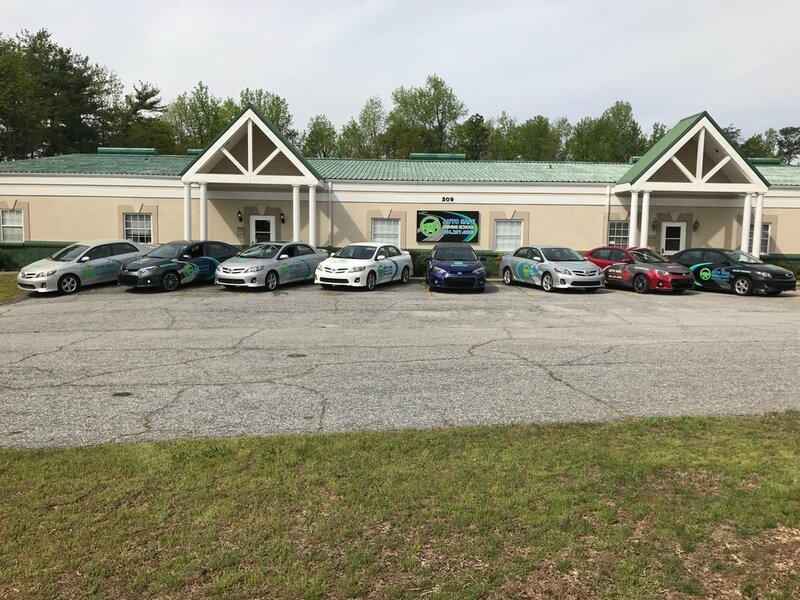 -Auto Safe Driving School, Inc. is licensed, insured, bonded, and is a member of the American Driver and Traffic Safety Education Association and South Carolina Driver and Traffic Safety Education Association (ADTSEA & SCDTSEA).